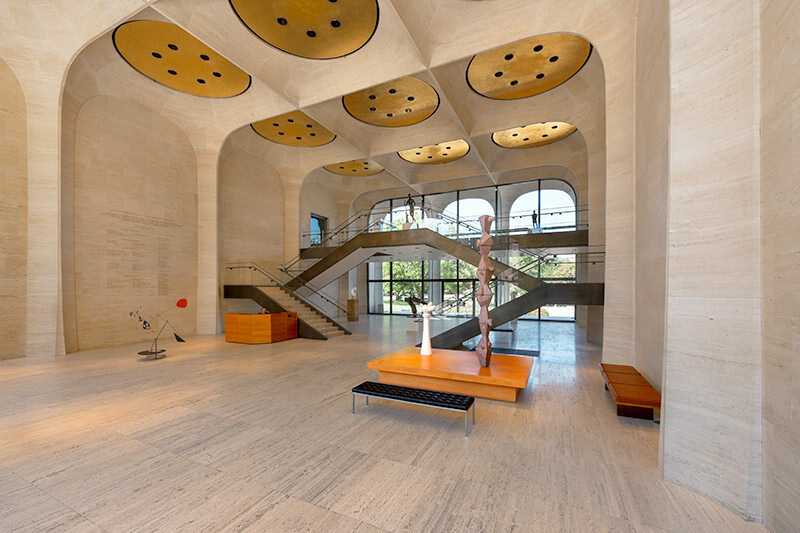 Sheldon Museum of Art is one of Nebraska's most architecturally stunning venues. 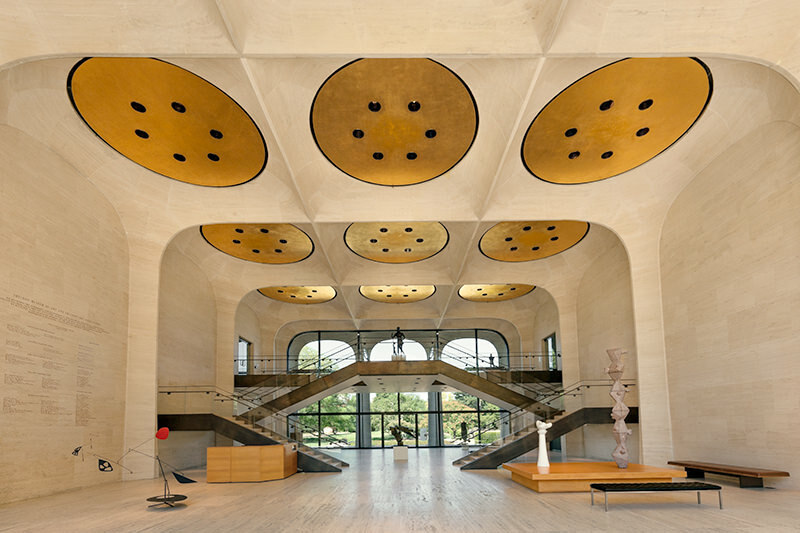 Whether hosting a reception for 100 in the Great Hall or a meeting for 10 in the Olga Nielsen Sheldon Room, you and your guests will enjoy an experience that only Sheldon offers. Sheldon's event operations manager is your primary contact for booking a space, coordinating outside vendors and contracts, and making sure your event runs smoothly. Please read our responses to frequently asked questions to get a sense of what is possible in our facilities; then contact us to begin planning your event. Sheldon's Great Hall is a grand two-story public entrance to the building. It provides an elegant space for large or small affairs. Its capacity is 300 people for a stand-up reception or 135 seated for a meal. 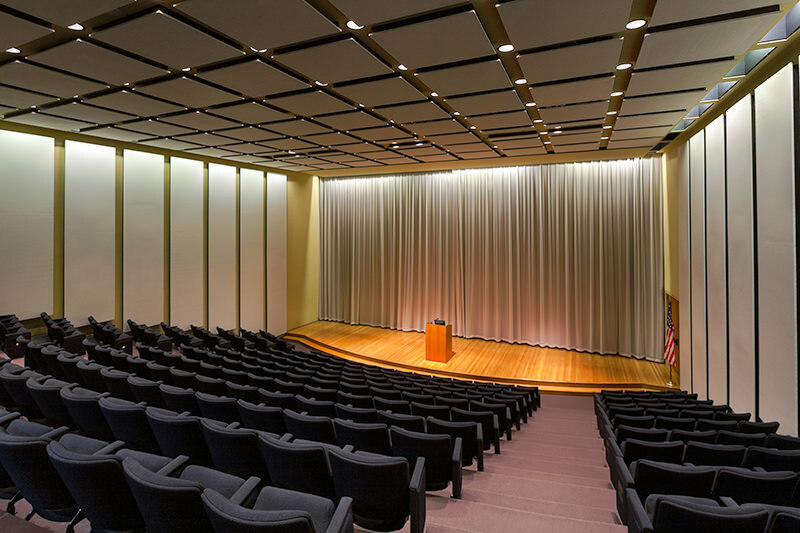 The Ethel S. Abbott Auditorium is ideal for concerts, lectures or events that require audio/visual equipment. The auditorium has a seating capacity of 294 and off-stage dressing rooms. 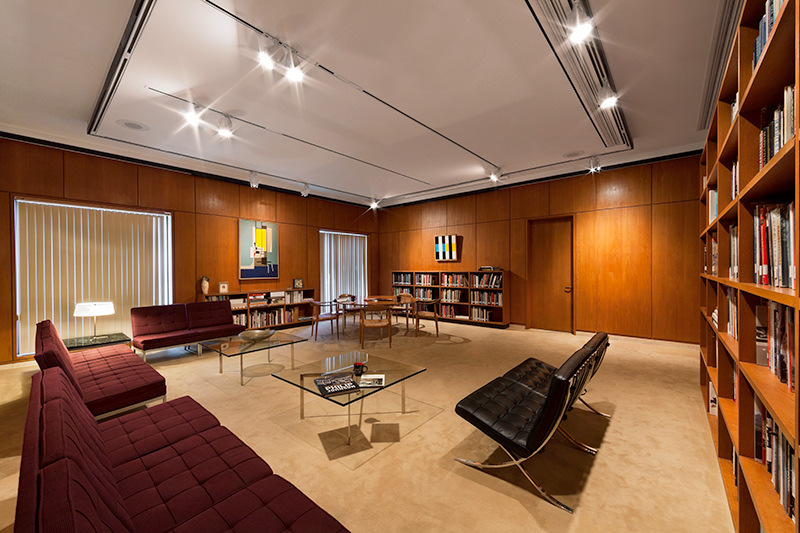 The Olga Nielsen Sheldon Room is an intimate space, perfect for meetings or small receptions. Its capacity is 30. 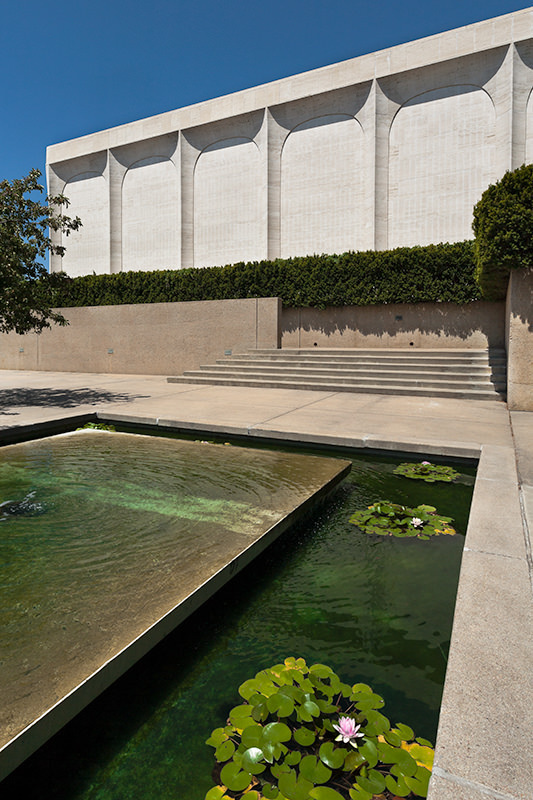 The sculpture court on the south side of the museum and the lawn on the west side are available for outside events.